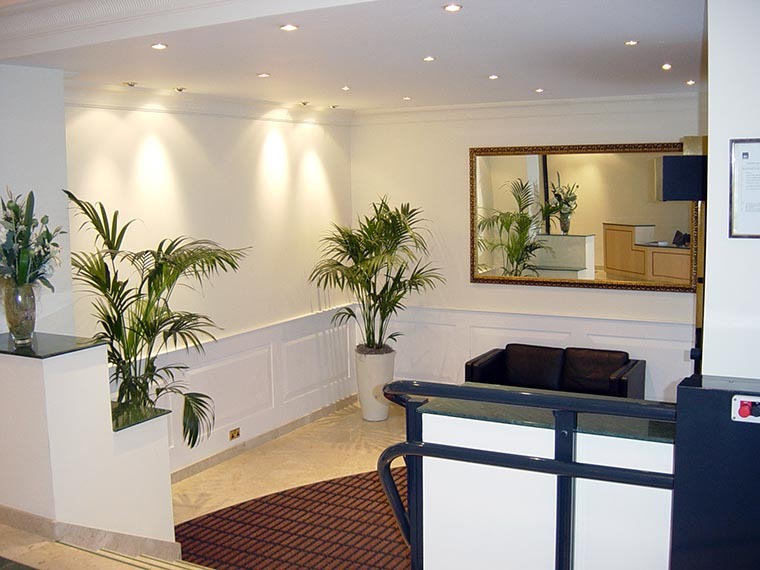 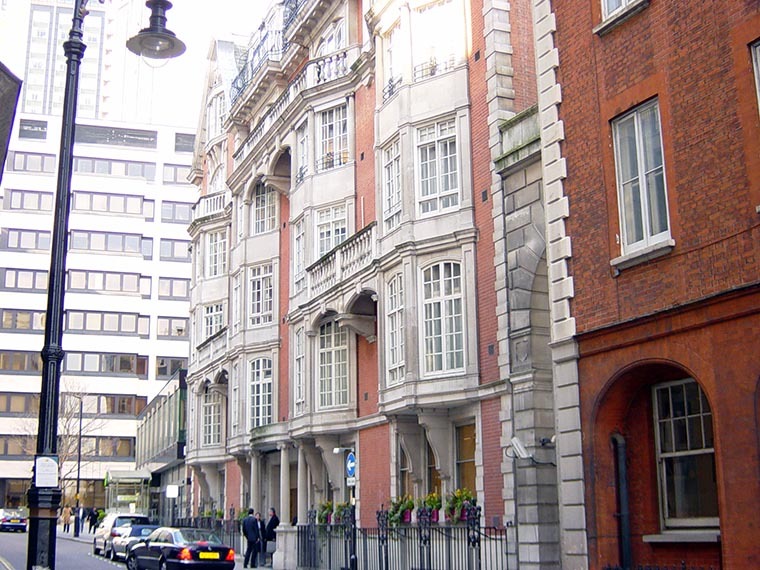 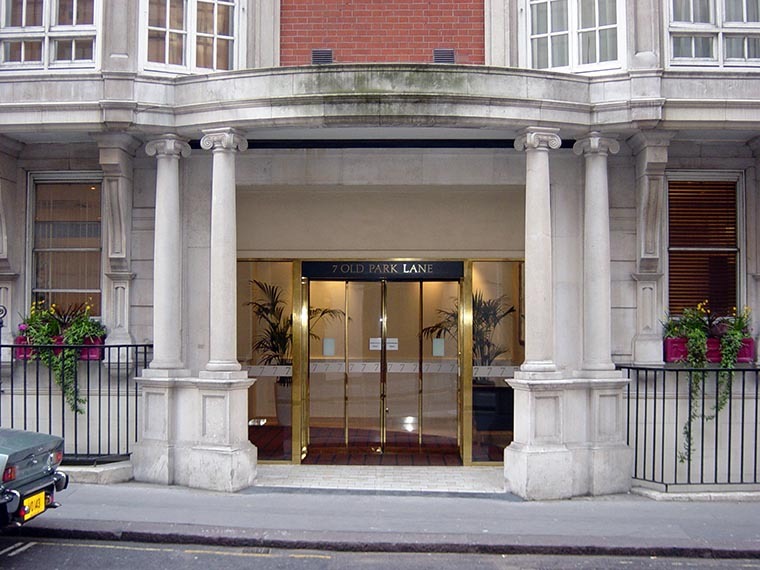 The owners of 7 Old Park Lane take great pride in this beautiful office block in the heart of London’s West End. 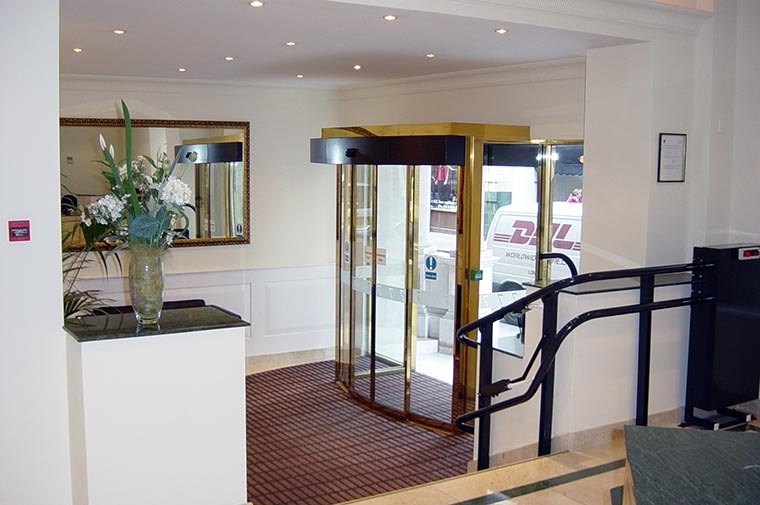 During recent years along with general building maintenance Cityline are proud to have almost exclusively carried out their common parts refurbishment and office dilapidations to the highest specifications. 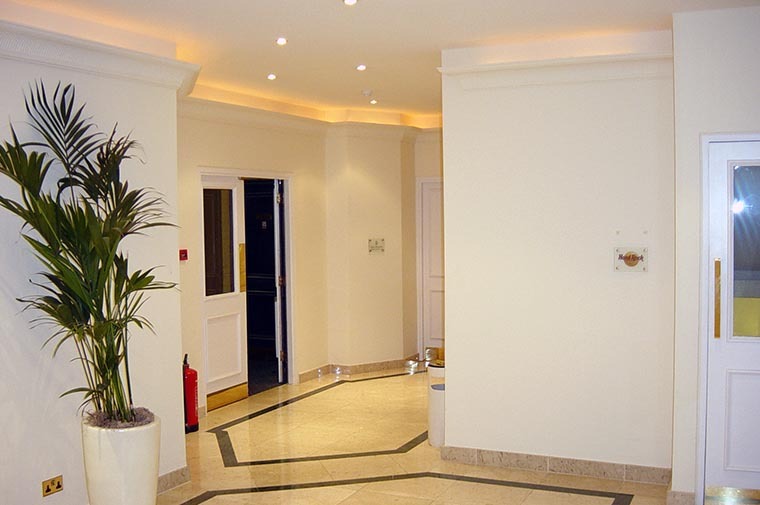 The highlights of these projects were the recently refurbished entrance foyer, rear entrance and meeting room and the tenant’s toilet blocks.